I have been planning today for about two years. 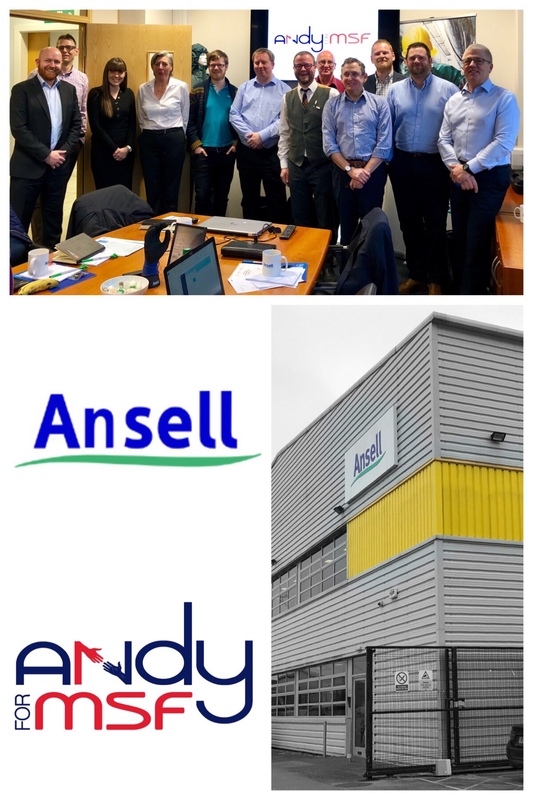 For various very good reasons, that’s how long it took to coordinate a visit to Ansell. As well as presenting my field experience to the team I was able to see some of the fascinating work carried out in the laboratory. I was shown some extremely complicated equipment that tests the resistance of various garments to an array of chemicals. The complexity of the processes was frankly beyond my full comprehension but I understood the basics. 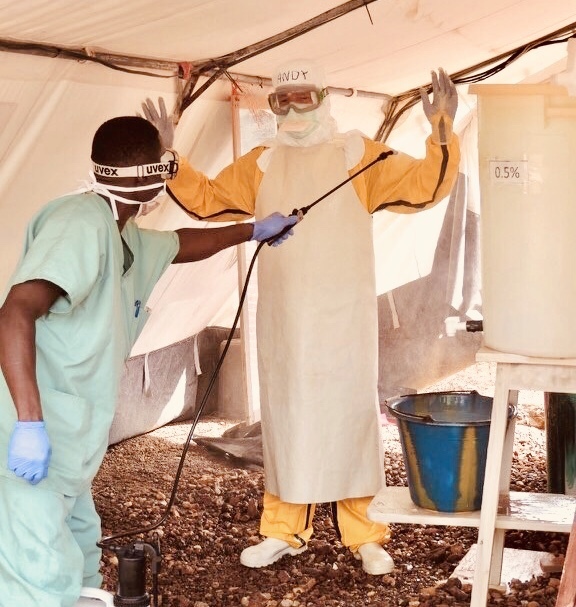 I have to say that it reinforced my confidence in the equipment we used and gives me a massive degree of faith that MSF personnel are well protected in the field due to the professionalism and dedication of those who provide our PPE. 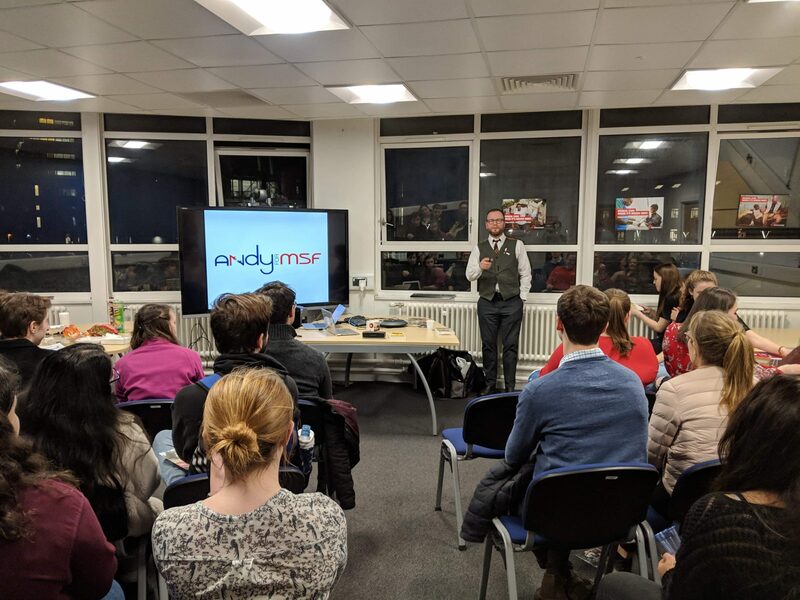 After saying goodbye at Ansell I was kindly dropped off at Hull university and at 1830 I gave my second presentation of the day to the Hull Uni Friends of MSF. 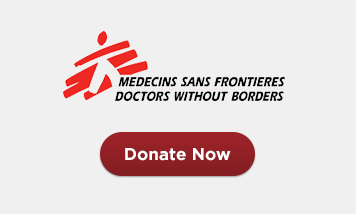 This is a new group set up to promote Doctors Without Borders, inform fellow students of the organisations work and to fundraise. I was met with warmth and enthusiasm by some inspiring young people who are MSFs future. A wonderful experience to end a memorable day. I am now heading home on the train. I feel tired but extremely happy. Thank you to everyone involved in this special day.